You’ve toiled for months, maybe years, and you have a perfectly crafted, well-edited manuscript that you are hugely proud of. If you are self-publishing you will need to consider what happens at the beginning of the book, commonly called the front matter. But where to start? As a bare minimum, it should have a Title Page, Copyright Page and Table of Contents. 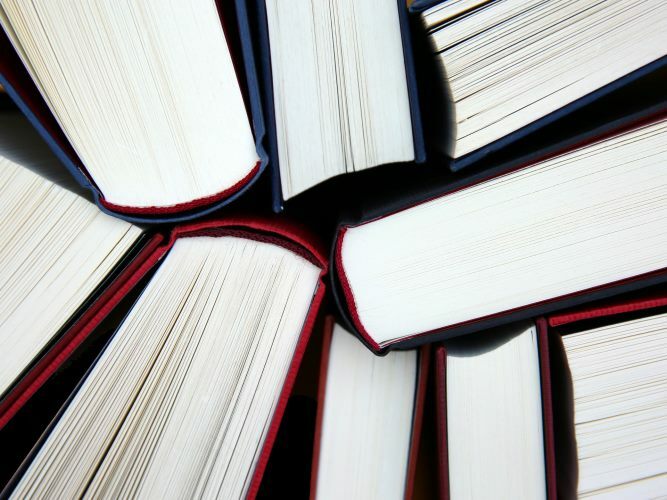 This lists the title of the book, subtitle – if it has one, author and publisher information (if you are self-publishing you can just leave the publisher bit out.) Sometimes before this page there is a ‘Half Title’ page which is only the title of the book and nothing else. It’s up to you whether you have this or not as with print books, in order to regulate the length of a book it is sometimes missed out anyway. This, not surprisingly, contains the copyright notice but also any legal notices – you know, the ones that start, ‘Any resemblance to real persons living or dead’ etc. This is also where you would find an ISBN number if you have one and any credits, for example, any illustrators or designers that have helped with the finished product. This is crucial for navigation purposes if you are creating an ebook so it is useful even if all your chapters are just numbers. Obviously for a non-fiction book it is invaluable. There are a few more pages that you will be familiar with seeing in print books but aren’t essential if you would prefer to leave them out. Needless to say, this will include your dedication. This is probably more useful if you are writing a factual book but it is advisable to list page numbers for any book that has many tables or illustrations. If you have written a preface, then this would come immediately after the foreward (usually written by someone else). Remember that these usually have the name, place and date listed also. Finally, if you have anyone else to thank for help in creating the book, then these will go next. What do you prefer to see in the front matter of a book? Is there anything vital I have missed out? Let me know in the comments.